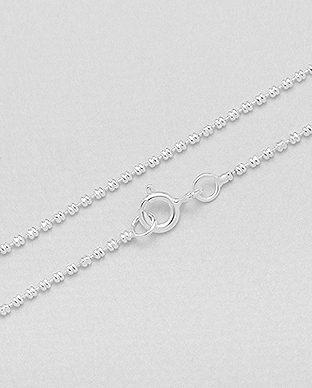 Necklace Length: 40 cm., 45 cm., 50 cm. 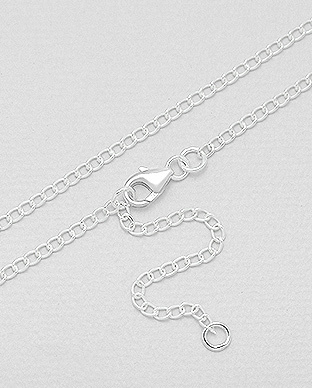 Necklace Length: 45 cm., 50 cm. 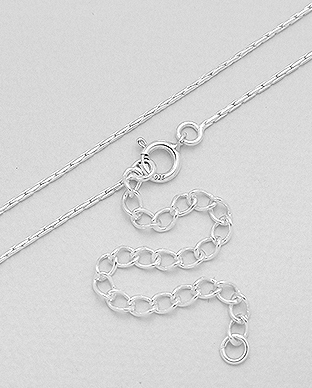 Necklace Length: 37½ - 40 cm. 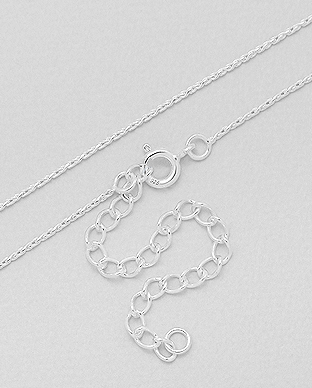 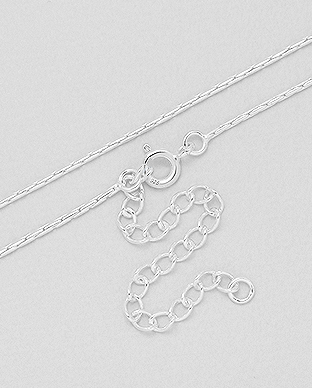 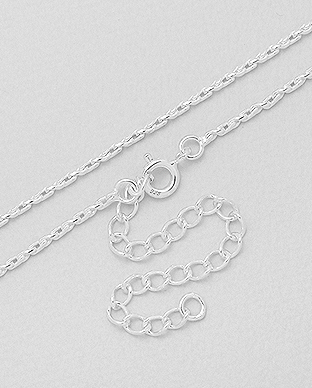 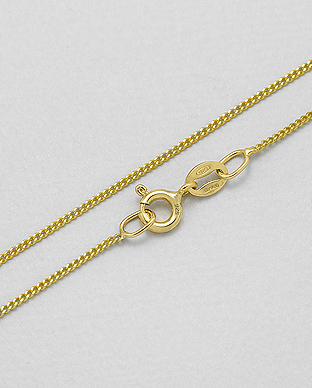 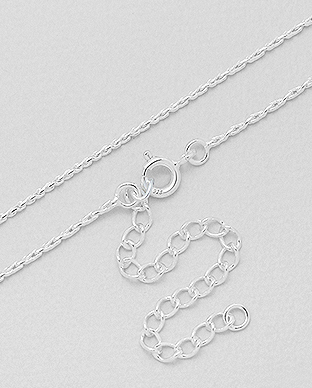 Necklace Length: 37½ - 43¾ cm. 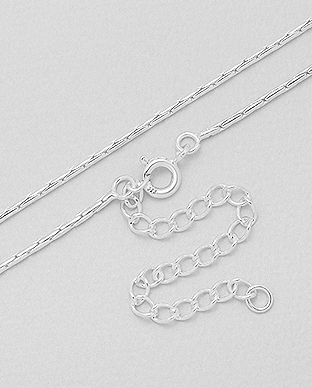 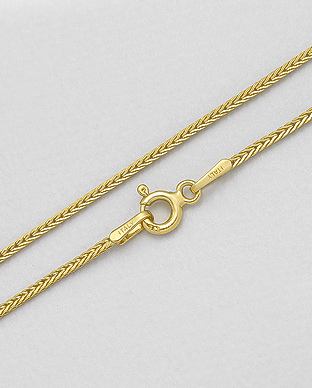 Necklace Length: 40 - 43¾ cm., 40 - 45 cm. 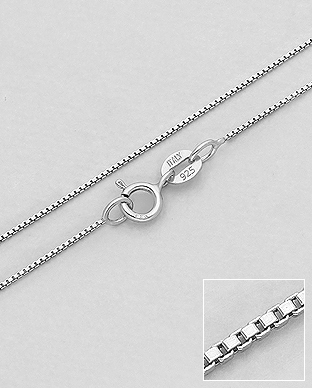 Necklace Length: 40 cm., 45 cm., 50 cm., 55 cm.